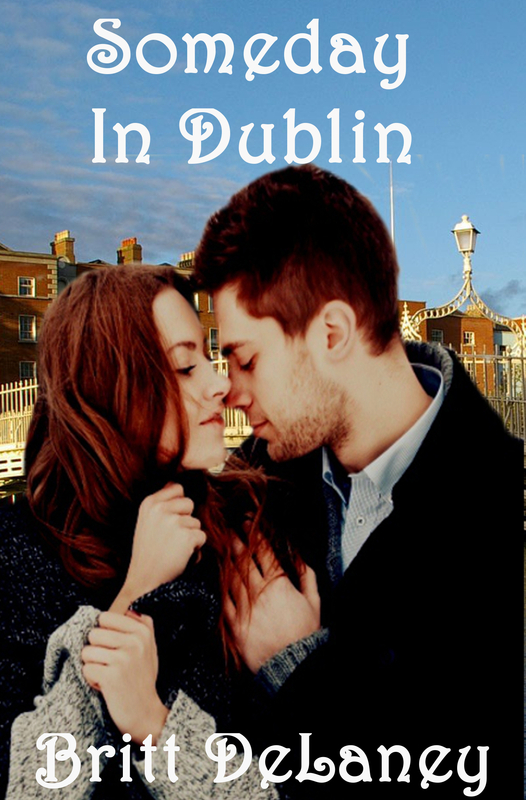 One American Girl, One Irish Guy, One Wild Irish Weekend – Someday In Dublin! Except for Michael. She never saw him coming. When they connect at a crowded bar, sparks fly and Amy’s plans become twice the fun, until a secret changes everything between them, altering the course of two lives. Can Amy find her spirit and rekindle her passion? Can Michael face his inner demons and find the absolution he needs? And can an unseen force bring them together to find what they need in each other?